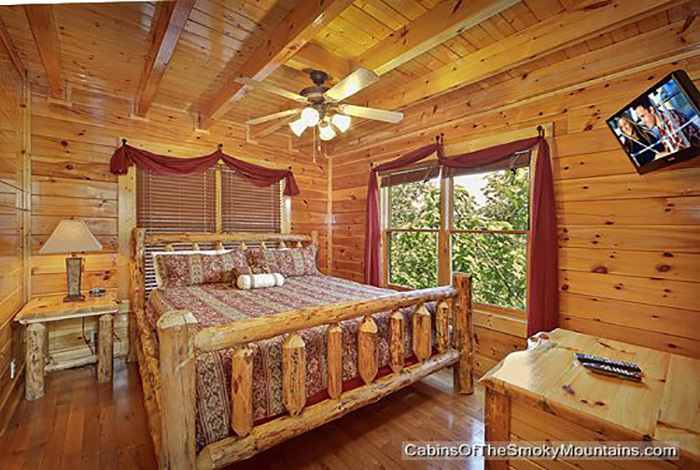 Call Us To Book and ask about current specials and cabin deals. 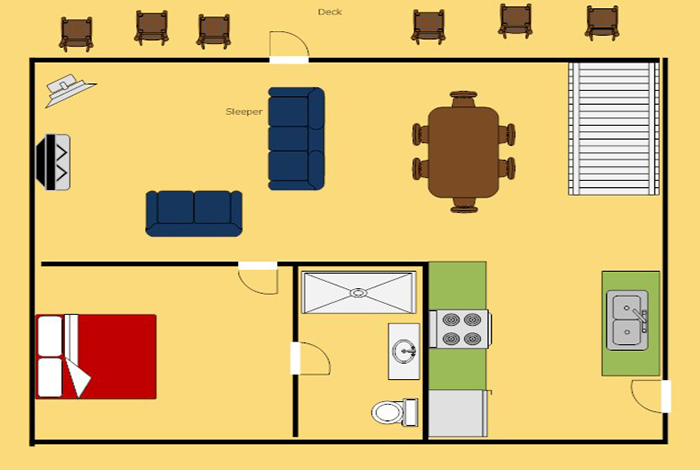 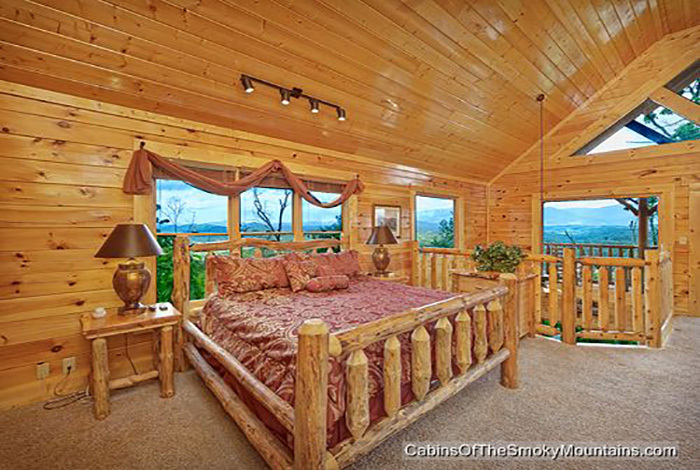 Are you looking for a 2 Bedroom cabin with a breath taking view, Scenic Sunrise is definitely what your looking for. 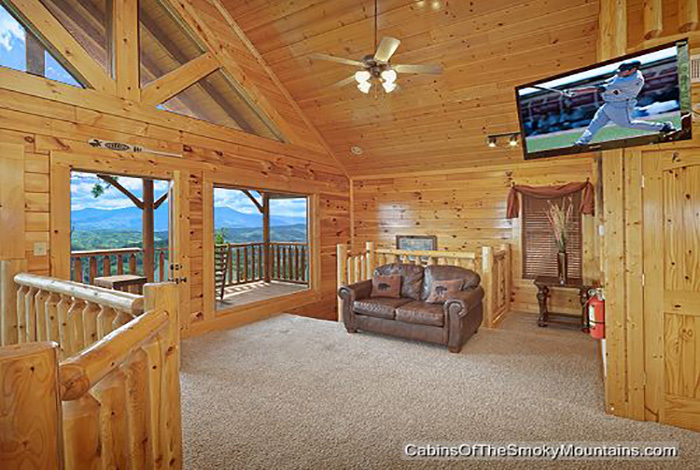 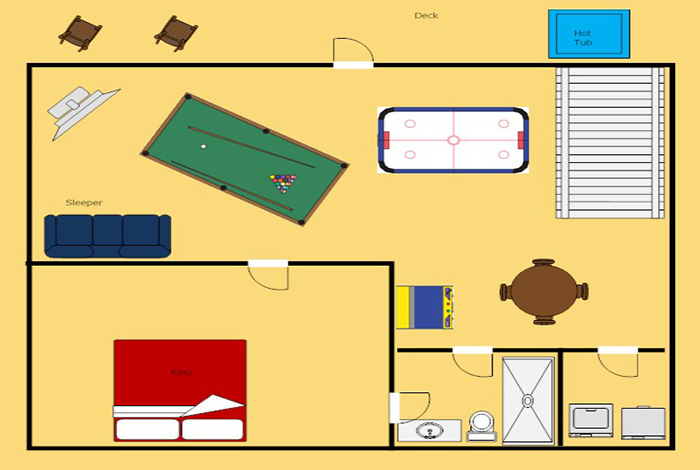 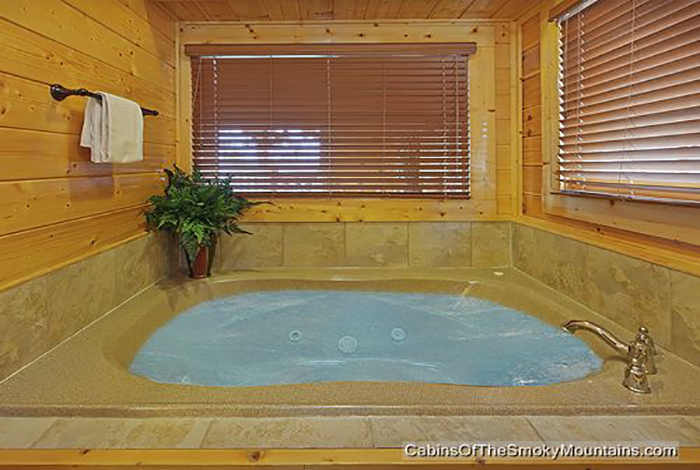 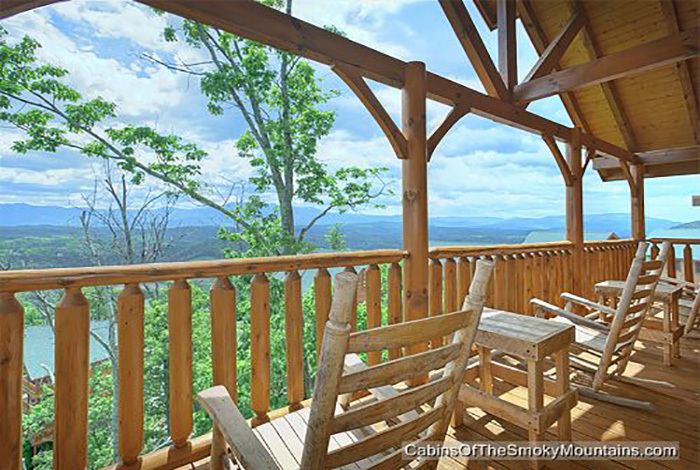 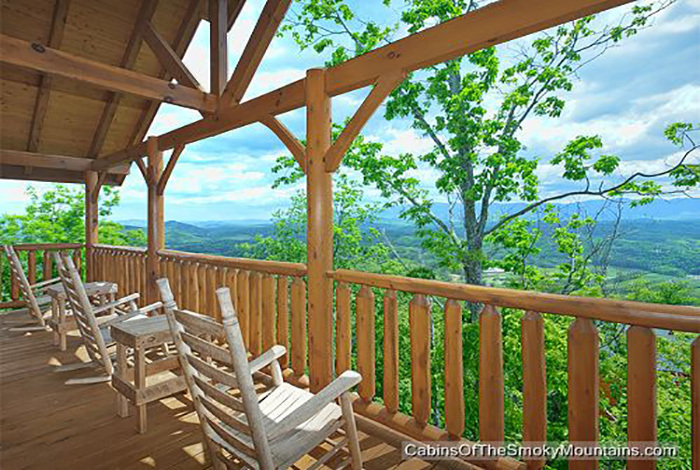 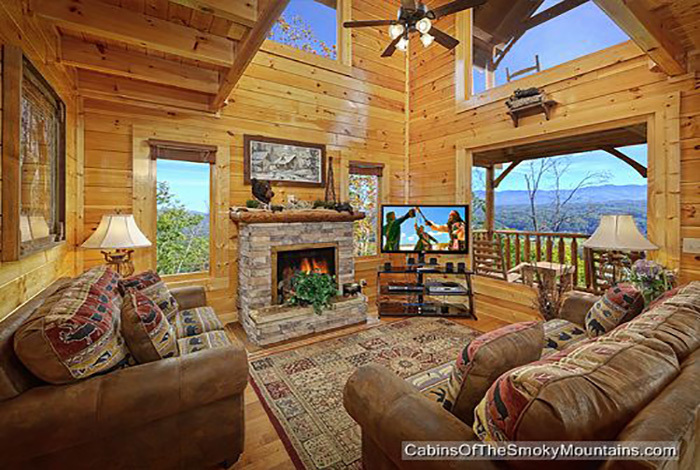 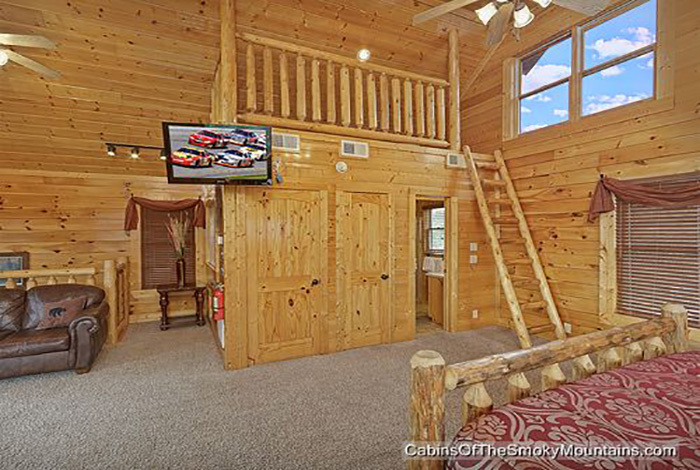 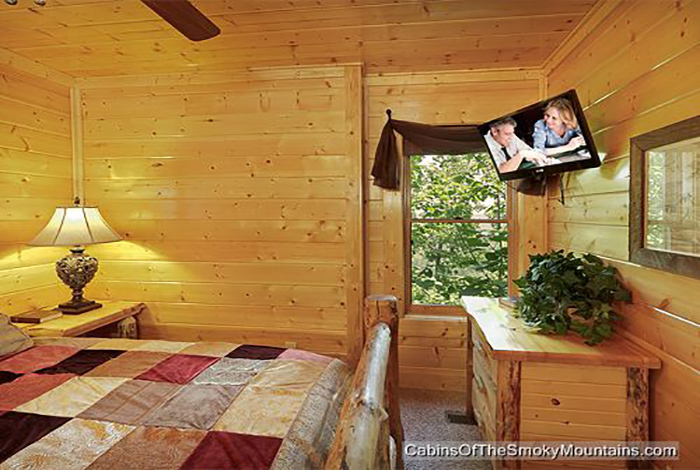 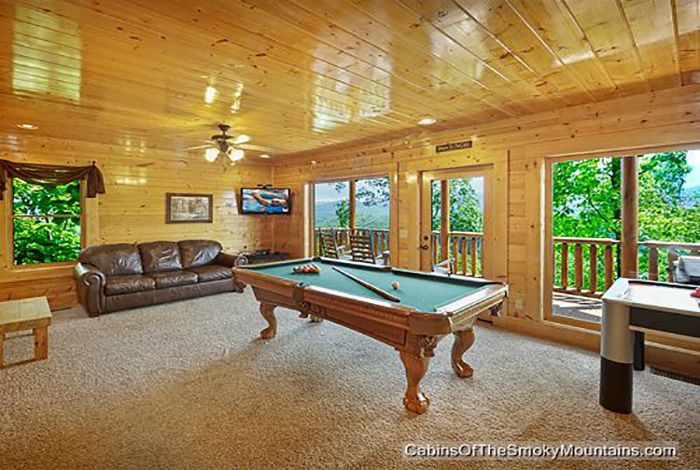 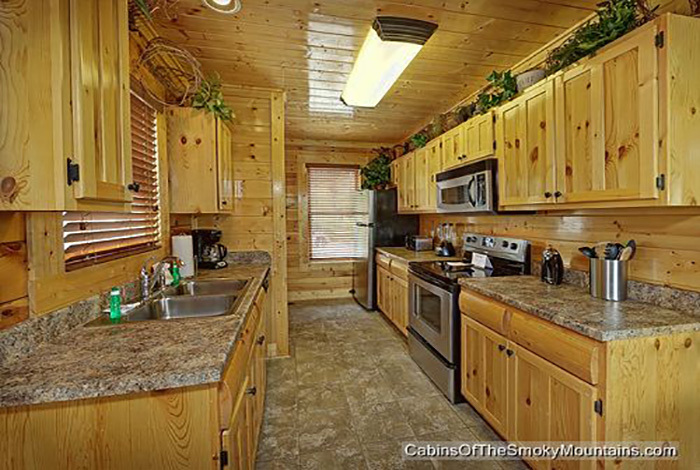 This cabin is located in our Legacy Mountain Resort in Pigeon Forge just minutes from the parkway. 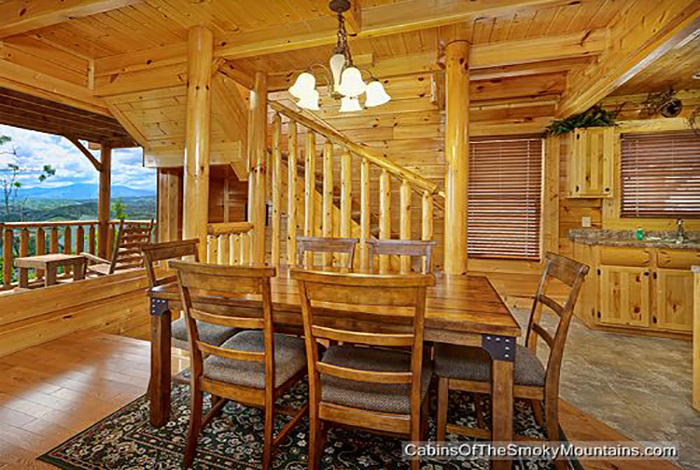 You could enjoy shopping, restaurants and Attractions such as Dollywood, Dine at Dixie Stamped. 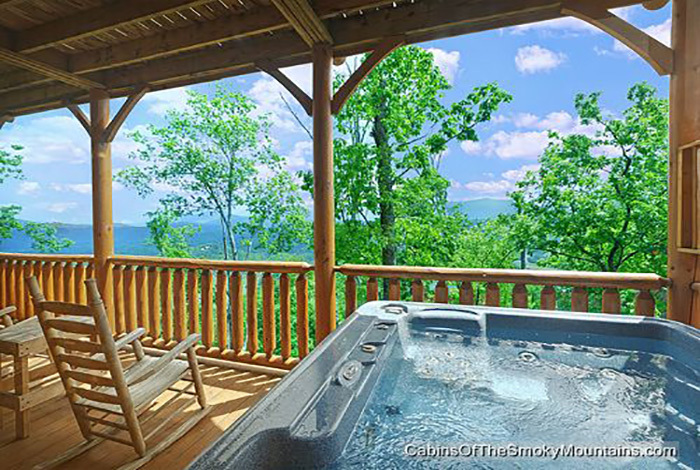 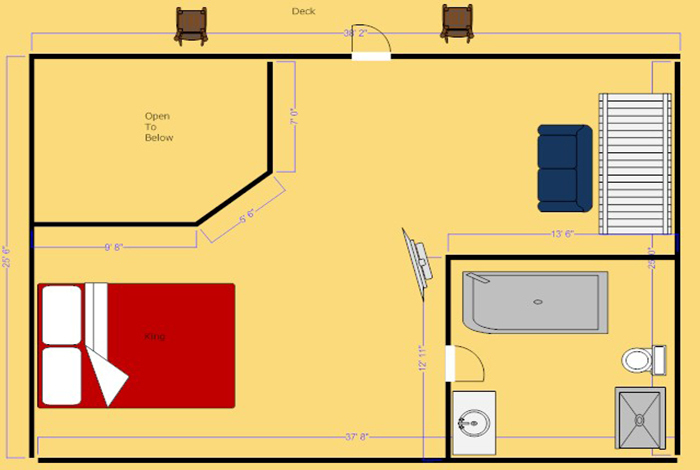 You could always stay in and make a delicious meal in the fully equipped kitchen, or unwind in your private outdoor hot tub over looking the great smoky mountains. 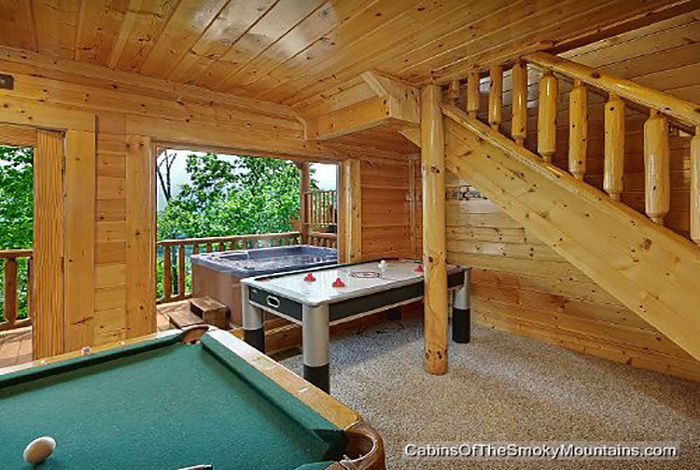 Challenge someone to an active game of Xbox 360 Kinetic, or take a swim amount the mountain tops at the top of the resort. 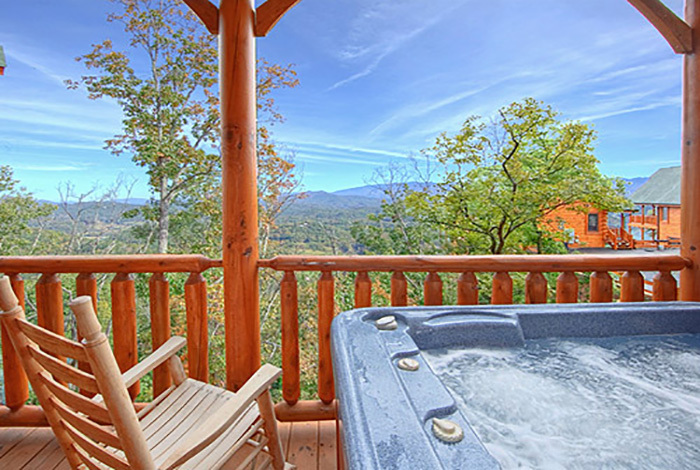 Lets make you next family getaway one to remember at Scenic Sunrise.